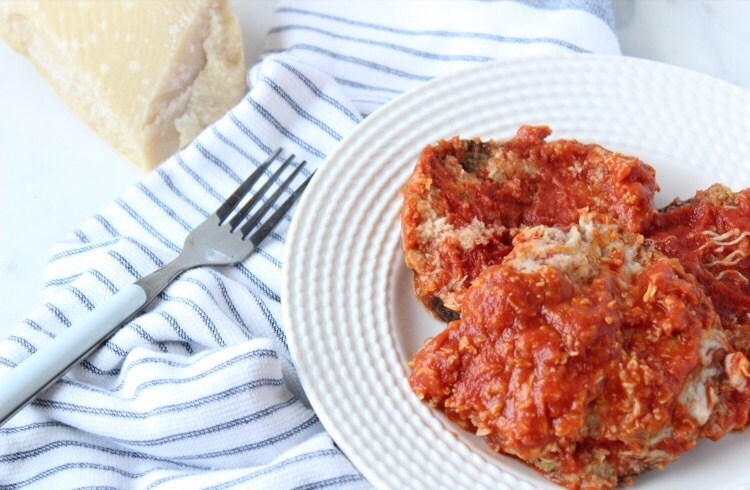 Healthy baked eggplant parm can be prepped in advance and stored in the fridge until ready to bake. I often forget about eggplants. I don’t usually buy them, but every time I do I think I need to do it more! This year I grew eggplants in my garden, and thankfully they weren’t affected by a bug or insect and the deer didn’t eat them (unlike my tomato plants). I used my first homegrown eggplant to make this eggplant parm. I learned something new the hard way while cooking this recipe: garden-grown eggplants have thorns on top, ouch! Eggplant is great crowd pleaser; they are inexpensive and produce large quantities. This recipe makes enough for four servings. Even though it was just my husband and I, it was nice to have left overs for lunch. 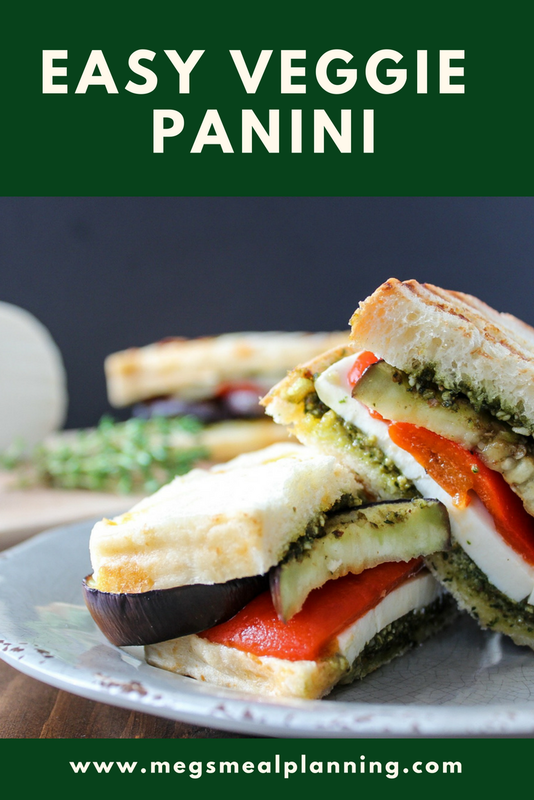 What I love about this recipe is you can prep the eggplant slices a day or two in advance. Coat them with the egg and breadcrumbs, bake, and set aside until your ready to layer with the sauce and cheese. 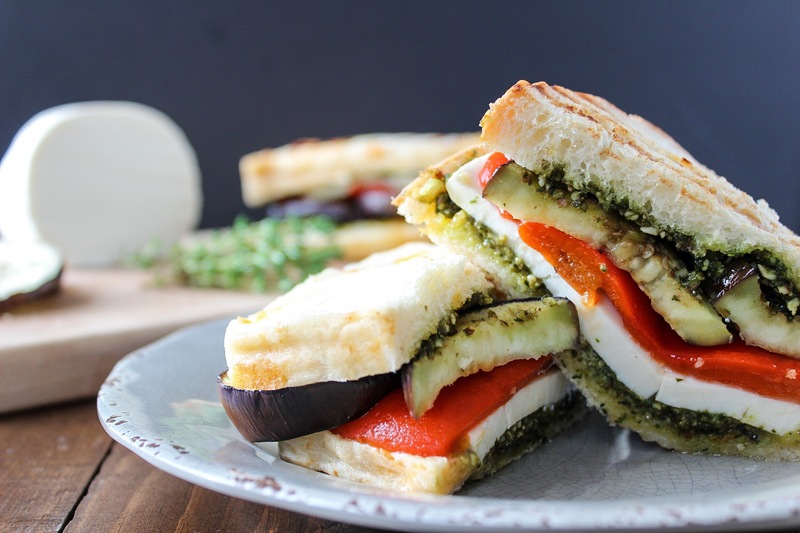 I choose to do one layer of eggplant, but you can add layers and do more than one! Place beaten eggs in one container and breadcrumbs in a second container. Coat the sliced eggplant in the egg, then breadcrumbs. Spread oil over baking sheet and arrange eggplant slices. Bake for 15 minutes, flip and bake for another 10 minutes. Remove from oven. Increase oven temperature to 475 degrees F. In ovenproof dish, layer sauce, then eggplant, and then cheese. Bake until cheese is melted, about 15 minutes.